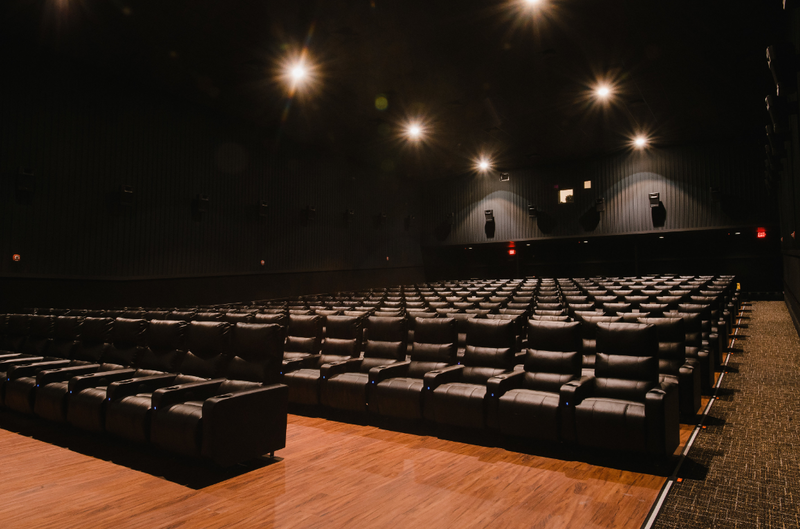 This state-of-the-art movie theater located in the heart of downtown Newark, Delaware underwent many updates. 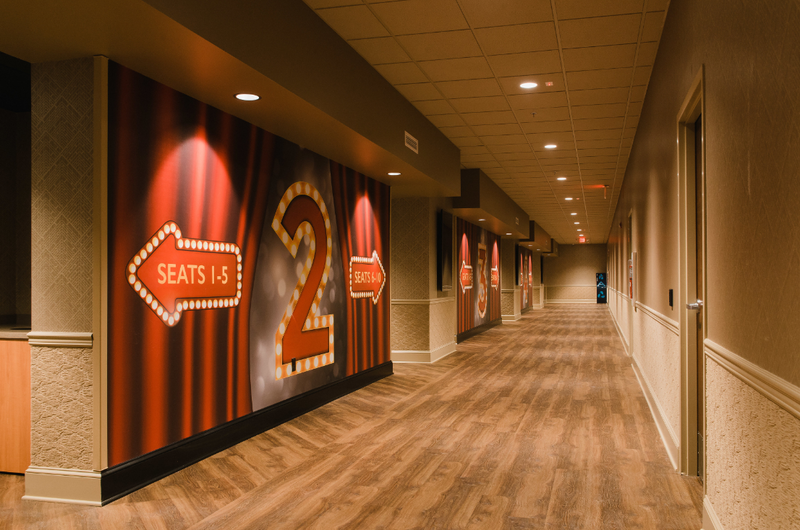 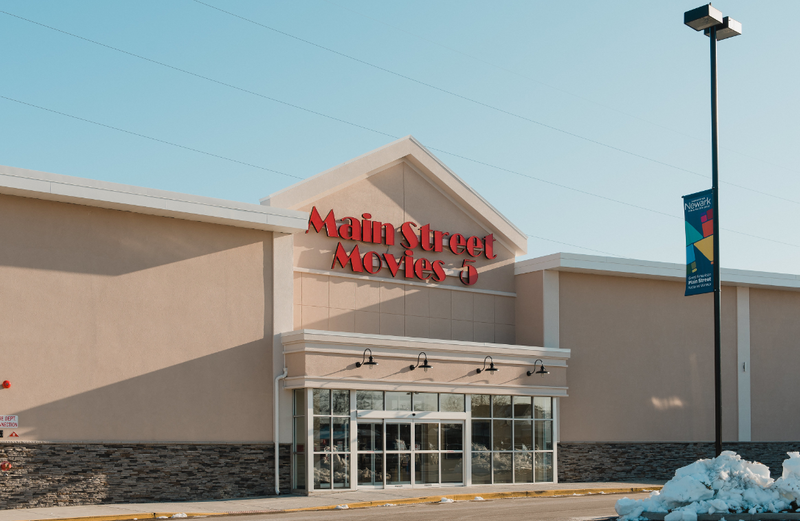 Over 5,000 SF was added to the existing building, allowing the theater to expand from three to five movie screens. 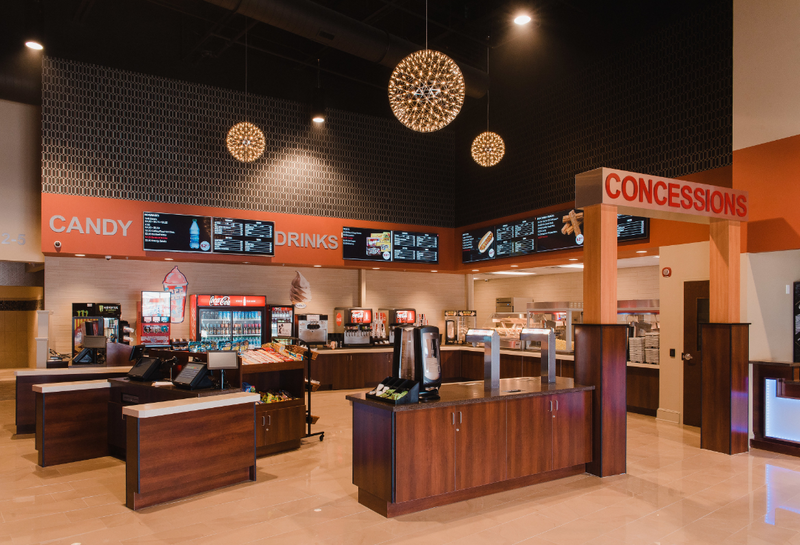 A self-serve concession area, luxury stadium seating, cutting edge sound systems, and interior finishes highlighting photos from the past put the finishing touches on this renovation.